At the art school that I attended, jewellers participated with the painters, the sculptors, the photographers and the video artists in all the theory classes and crit sessions, and there were no territorial controls dividing ‘fine art’ from ‘craft’ which I had come to the school bearing in my own mind. In fact, some of the jewellers were out-avant-garding half of the so-called contemporary artists in the Honours program and I soon learned that my initial perceptions were outdated. For a lot of people, the residual effects of a past in which artists were categorised into different zones – whether craft, avant-garde, fine arts or low arts – still lingers. For a lot of other people, those divisions are ridiculous antique throwbacks to last century and beyond. Come on, get up with the times people, is what they rightfully cry. 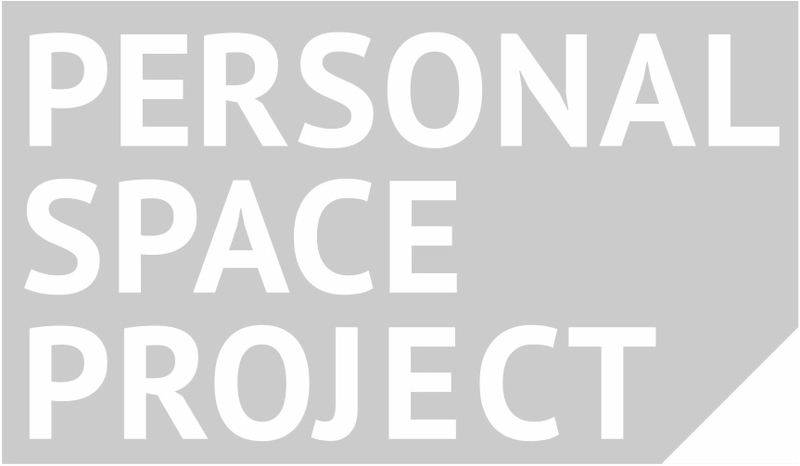 Recently I came across a new project by jeweller Zoe Brand called Personal Space Project. It’s a gallery set up in her bedroom. It really got my attention because it made me think of something I think I picked up from an episode of Mad Men. In the episode, the notion was floated about America that if there isn’t a job for you, then you just make one for yourself. It rang true to me in the way a lot of highly motivated artists tend to work. There’s no-one coming to ask me to exhibit my work, so I’ll make a show up and exhibit it myself. There’s no magazines reviewing the artists I see, so I’ll start one myself. There’s no-one curating a group show around the theme I’m most interested in, so I’ll get some artists together and curate it myself. There’s no gallery showing the sort of work I enjoy seeing, so I’ll open a gallery myself. 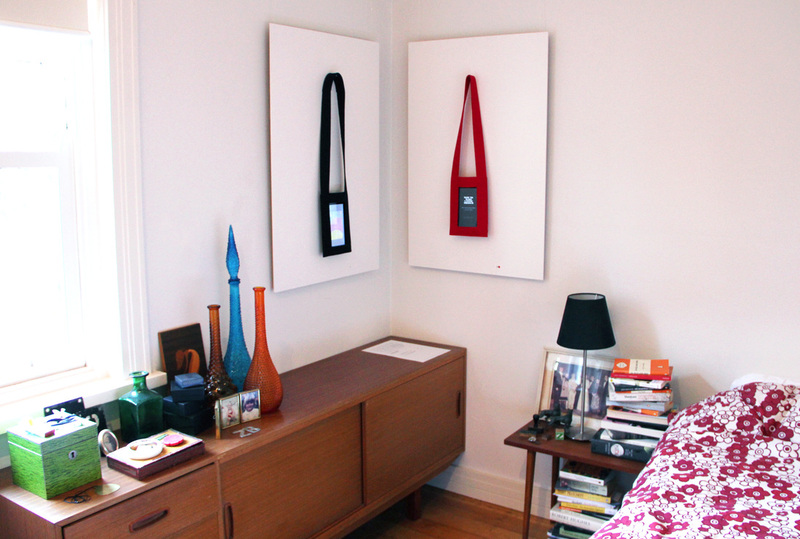 Hi Zoe, What motivated you to create a gallery space in your bedroom? I’ve worked in a number of jewellery galleries over the years, and have always toyed the idea of having my own. However, every time I thought about the reality of it; rent, insurance, internet, opening night booze etc. there was just no way I could show the kind of work that I’m interested in and cover all those adult bills. I wanted a space that was about the ideas and not the need to sell the work in order to make a living. I know that’s a rather naive and unsustainable attitude. However if in the beginning I can gain a wider audience for contemporary jewellery outside that of contemporary jewellers, than that opens up a wider exchange of ideas, objects, projects and eventually capital. Perhaps that’s more blind faith than anything else, but that’s what I’m riding with. I’ve been thinking about numerous iterations of this project for more years that I can count. A few months ago I was writing an essay on Modernism in Australia and I wasn’t getting anywhere with it. Productive procrastination set in and I started planning to make this project a reality. Why my bedroom? Well to be honest it is pretty much the only space available to me, but also the more I thought about it the more it actually made sense past its novelty value. Jewellery, when it is not sitting in a shop or gallery and when it is not being worn, is often housed in the bedroom. Either stored in a box on a dresser, in a dish by the bed, hung up on the inside of a cupboard, or slung over the bed posts, so bringing jewellery back to a familiar and personal space seemed entirely reasonable me. That does make sense. So what’s your criteria for exhibiting work, how do you select what to show? I had already a list as long as my arm of jewellers whose work I was interested in and wanted to be able to show. To begin with I also needed people who would want to roll with the idea of having their work exhibited in a bedroom. It’s a two way street, and luckily, however perhaps not surprisingly the jewellers I was interested in embraced the idea whole heartily! They mostly have practices that don’t fit into normal jewellery boxes, such as more performance or project based jewellery work, or work that sits outside a purely aesthetic value. They are jewellers who like to ask a lot of questions of themselves, their materials, their audience and the wearers of their work. I’m also drawn to jewellers who have a sense of humour, however light or dark. I like work that is engaging on a number of levels, but if you only get one thing out of a work and it makes you simply just laugh out loud, then that’s totally ok by me. Jewellery has a much broader field of operation than a lot of people realise. You mention jewellers who work outside of aesthetic value and work performatively, which is very interesting. Some jewellers make amazingly clever sculpture but it often doesn’t get the same level of intellectual cred that ‘straight’ sculpture does. Can you tell us a bit about your thoughts on the idea of, perhaps, ‘expanded jewellery’? In the art world, jewellers often face that old (and very traditional) chestnut of ‘art has no function’ and of course jewellery has a function, it is meant to be worn. 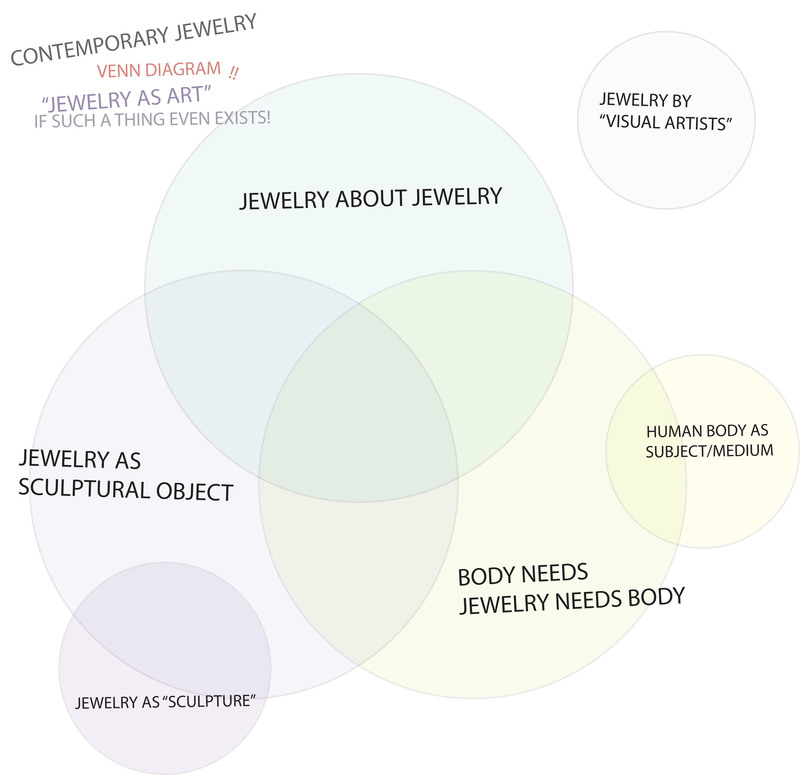 I think this is probably one of the reasons that jewellery has a had time fitting into any real critical art dialogue. It also has a very short history, with contemporary jewellery only emerging around the late 1950’s. Another obstacle may be that contemporary jewellers call themselves contemporary jewellers. People already have a preconceived notion of what “jewellery” is, should be and how it works, so there is already a level of inherent expectation or judgment when viewing a piece. Sometimes the work is dismissed simply because they cannot imagine where or how it is worn. I love a good Venn diagram. So, what shows have you got coming up in the gallery? You’re right, there is nothing quite like a good Venn diagram. Next up I will be contributing to Roseanne Bartley’s ‘Seeding the Cloud’ project, which she began back in 2010 and in her own words is “a roving environmental jewellery project devised to activate a creative response to the burgeoning issue of waste plastic within the environment.” November will see my alter ego, Duke Frost explore his obsession with the ambiguous nature of language and December we will be showcasing the very fresh work of Sydney jeweller, Nina Baker who will have just arrived back in Australia after a stint of traveling and attending workshops in overseas. A big thanks to Zoe for letting me throw her some questions about what she’s doing, out of the blue like I did. Check out the Personal Space Project here and see more of Zoe’s work, inspiration and ideas on her blog here. Tags: Personal Space Project, Zoe Brand. Bookmark the permalink.